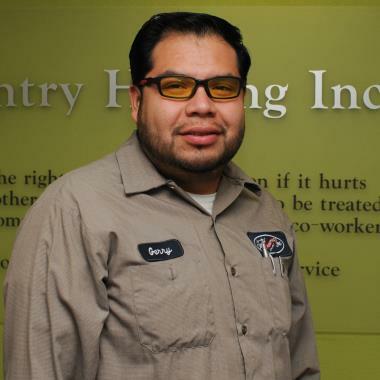 Gerardo has been our service person before. He is professional, friendly, and knowledgeable. We always feel certain we have received the best service possible from him. Jeff came early (!!!) and did a thorough job. He answered my questions and was polite. Thank you! As is usual with our experience with Gentry, we were very impressed with the technician, Billy, that you sent. He was on time, very professional, and adept at his job. Thank you for Billy! Jeff was friendly andf helpful in servicing our generator at our new house. Arrived on time, courteous and friendly, knew what to do. Jeff did his job unobtrusively and shared results with me in an understandable way. Very professional. As I'm not a HVAC professional myself, it's hard to comment on the quality of Jeff's work. I suppose that'll be a function of how the system functions going forward. 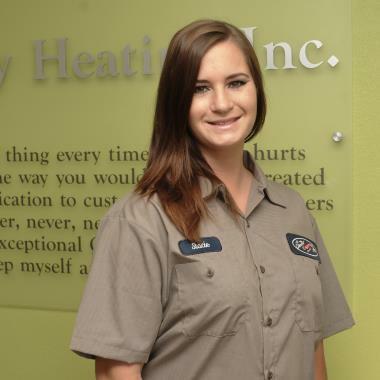 We have always had great service and service technicians from Gentry Heat and Air. Matthew has been especially great. He is friendly and respectful. He answered all of my questions and provided me with helpful hints. 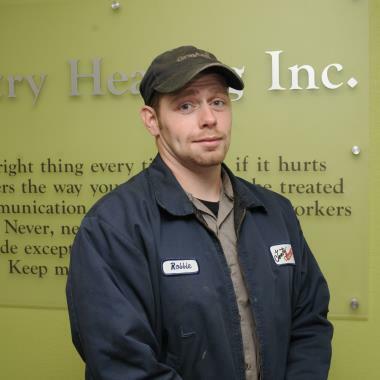 He has been our primary service person for the past 2 years and look forward to him returning for the summer service. Great Service. 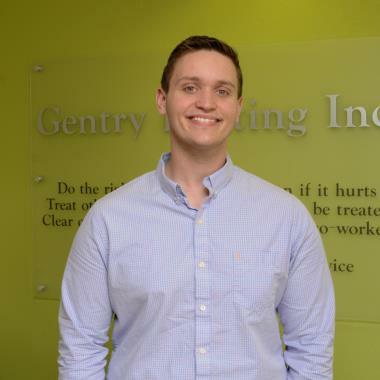 Aaron Jamison is an outstanding Gentry employee! Aaron is an extremely pleasant and knowledgeable employee. He was very patient with our questions and very thorough in completing his work. 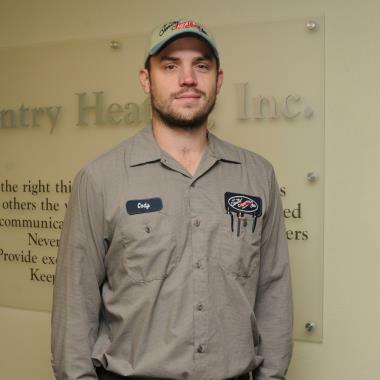 When we schedule Gentry 6 months from now for our air conditioning service, we will specifically request Aaron! Although it had been a hunting ground for various native tribes during the preceding centuries, Black Mountain wasn’t founded until the last decade of the 19th century. The town was initially used as a railroad depot for trains heading through the Smoky Mountains, but its cooler climate and picturesque surroundings ensured that it quickly gained favor as a summer destination for tourists from hotter parts of the South. That said, the town grew slowly until the arrival of the Interstate made it feasible for locals to commute to Asheville for work. These days, Black Mountain is known as a premier destination for extreme sports enthusiasts as well as a family friendly community. Black Mountain is located in the western North Carolina county of Buncombe. It’s just under 10 miles from the center of Asheville and enjoys easy access to other parts of North Carolina via Interstate 40. The surrounding terrain is characterized by rugged hills that rise up to meet the Great Smoky Mountains and other minor ranges. The vast majority of this land is heavily forested, and the area’s biodiversity is unparalleled. In Black Mountain itself, mid-20th century homes surround a small historic core that’s overlooked by newly constructed vacation homes. Black Mountain has a year-round population of about 8,000, but this figure swells considerably during the summer. Although it’s possible for locals to make the commute to Asheville, many work in the service or tourism industries within the immediate area. Others are retired or semi-retired and live comfortable lives of leisure in the nearby hills. As the city’s profile has risen, many families whose breadwinners can work from home have moved into the area and increased its population of school-age children. Black Mountain is an outdoorsman’s paradise. In addition to Great Smoky Mountains National Park, the city has access to hiker-friendly green spaces like the Biltmore Forest and Pisgah National Forest. For driving enthusiasts, the nearby Blue Ridge Parkway is among the country’s most scenic byways. Fans of historic architecture can check out the Biltmore Estate, one of the largest residential structures in North America. Meanwhile, Black Mountain’s historic core is anchored by fine dining establishments and newer entrants like Pisgah Brewing Company. Montreat Conference Center beckons corporate visitors from its stunning position in the nearby mountains. Black Mountain has a temperate climate that’s influenced by its relatively high altitude and significant distance from the moderating waters of the Atlantic Ocean. Unlike most other parts of North Carolina, it experiences cold and often snowy winters that can cause serious travel problems. Its summers tend to be a bit cooler and less humid than those in lower-lying sections of the state, but hot weather is still a frequent occurrence. The transitional seasons are generally crisp, and the fall foliage display usually peaks in late October. 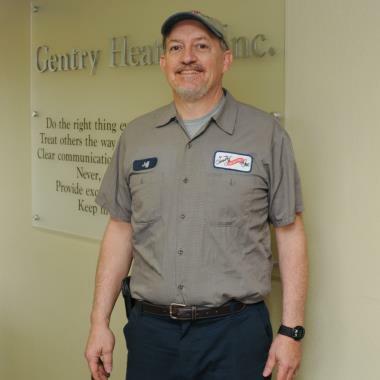 Since the early 1960s, Gentry Heating Inc. has provided a full range of heating and air conditioning services for residents of Black Mountain, Asheville and the surrounding communities. 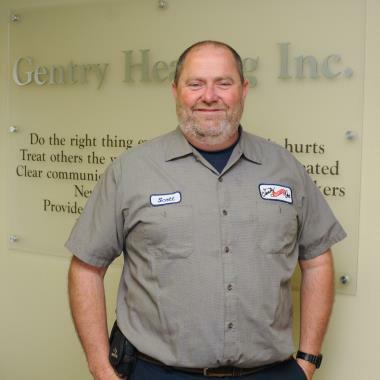 As a family owned business, Gentry is committed to serving the needs of community members and boasts a trusted team of NATE-certified, North Carolina-licensed technicians with combined decades of HVAC experience. The company proudly uses genuine parts in its repair, maintenance and troubleshooting work. It also offers 24-hour emergency service as well as scheduled maintenance agreements that keep systems working for years on end. In addition to indoor air quality audits, energy efficiency exams and other value-added services, Gentry Heating is proud to offer a full lineup of Carrier HVAC systems and equipment. As a factory-authorized dealer, Gentry can connect its clients with systems that perfectly fit their needs and budget. Its showroom contains commercial air conditioners, efficient heat pumps, ductless split systems, air purifiers, gas furnaces, water heaters and more. Gentry also carries accessories like coils, filters, duct covers and insulation. Better yet, Carrier’s excellent factory warranties protect many of the new products that the company sells. With Gentry, Black Mountain keeps its cool in any season.